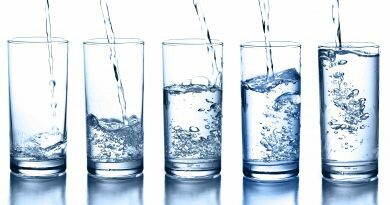 We are sure that many of you already have put things like “exercise more” and “start to eat healthy” on your New Year’s resolutions list, but it’s so rare to see someone put “gaining weight” as their goal for this year. Perhaps, because it reminds you of being overweight, obesity, being fat and unhealthy. But, can we put “gaining weight” in a positive context? Do you think that gaining weight can be cool or beneficial and healty? Arianna Dantone is answering this question. She is 21 years old young woman, from Huston, Texas. Dantone has differentiated herself on the social media profiles with her way of thinking and candid conversations about her own struggles with body image, mental health and finding yourself. On January 1st, she decided to do something different and she posted a tweet with a side-by-side comparison photo of herself and she wrote “gaining weight is cool”. With her Twitter post she spontaneously started this interesting hashtag movement #GainngWeightIsCool. 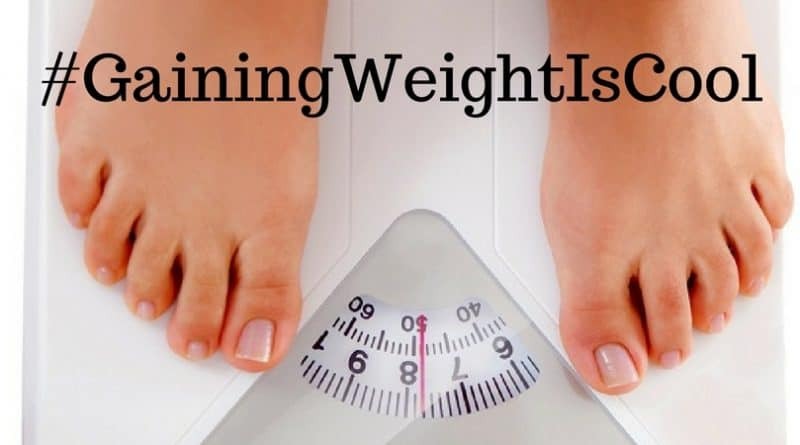 Today, thousands of people are sharing their own stories and photos using this hashtag #gainingweightiscool, talking openly about their struggles with loving themselves, their body image, self-confidence and mental illness. One common thing between all of them is the fact that they decided to make a change, a surprising one, gain weight. All these people using this popular hashtag are giving themselves a break and trying to practice self-love regardless of the numbers on the scale. They are inspiring and encouraging others to not feel like failures if they haven’t yet met their goals, because good things come to those who wait. Arianna Dantone said that many people are taking this as just a physical thing, but for her, it’s a mental movement. She is happy that the people who just think it’s a physical one are joining in and sharing. But for her, it’s more about overcoming our hardships, going against what society says, embracing who we are and what we are and what we’ve gone through. Gaining weight may not be healthy. 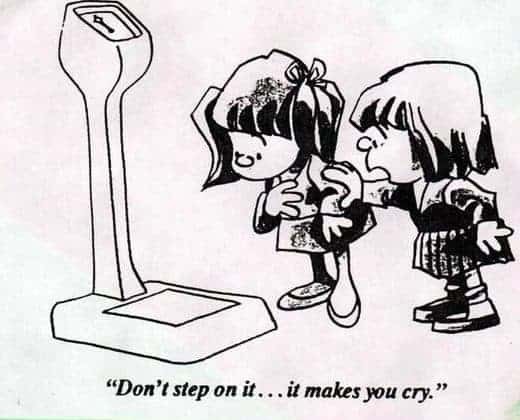 It is obvious that many people fall in love with this social movement, but here is one eating disorder expert who says that gaining weight may not be healthy. According to Luciana Rosu-Sieza, executive director of Windsor’s Bulimia Anorexia Nervosa Association, excessive fitness regimens can mask an eating disorder. Looking at all this online posts, she said the before and after photos are still based on appearance. She’s concerned people with eating disorders have just switched their fascination from eating to exercise, but still with negative results. Love yourself. 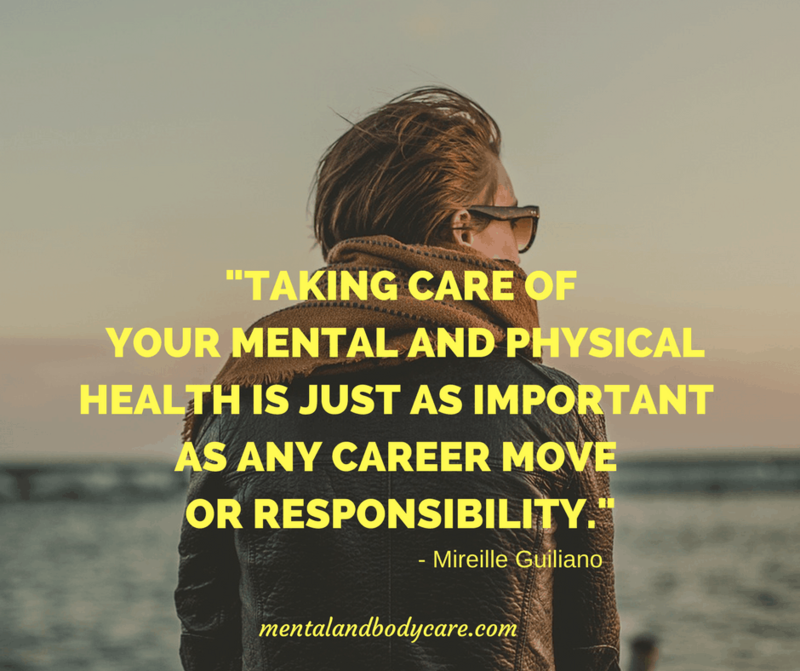 Take care of your mental and body health! However, Dantone’s hashtag started a powerful movement which inspires many people to fight for their health, for their life. We believe that all of you know how to make a distinction between the healthy way of gaining weight and the unhealthy way which may lead you to obesity and becoming overweight. Be wise and chose your path wisely. Learn how to love your body, because “When people love themselves they move to being more healthy.” as Dantone said. Also, don’t forget to take care of your mental health too. We hope that our website is one of your tools that you already use to boost your mental and body health! Share and like this post if you liked it and leave a comment bellow, we would like to hear your opinion!